During the days when wine was never purchased and was only brewed, storage was never a cause for concern or a matter of space. If you had wine at home, you were brewing it, and if you had the space to brew it, you had the space to store it. Of course, this is usually no longer the case; we are now very proud to showcase the exquisite wines that we possess, as though we had something to do with the brewing apart from paying the bill. This brings with it the issue of storage. 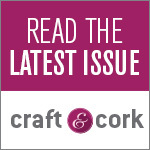 Where and under what conditions is it best to store wine? First things first – the more modern, new world, wallet friendly wines are unlikely to improve at all with maturation. More carefully and selectively brewed wines from first and second growths will develop much more flavor over a longer time period than their lower growth counterparts. While red wines can usually be aged for anywhere from 4-10 years to mature and white wines, 2-3 years, there are exceptions; it depends on the balance of sugar, tannins and acid, and there are select Chardonnays that can be aged for over two decades. 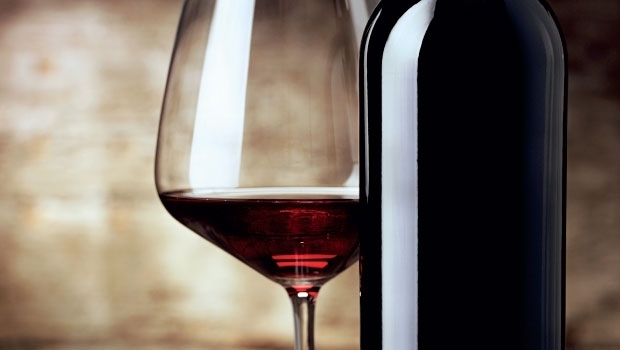 The type of wine has a great influence on not only the duration of aging, but also the ideal temperature. As a rule of thumb, most wines strike the perfect balance at around 14 degrees Centigrade. Temperatures above 24 degrees Centigrade must be avoided at all costs, as the rise in temperature dries the cork and allows air to mix with the wine, disrupting the meticulous aging process. The daily variation in temperature should be minimal; there should not be a large difference of more than a few degrees Centigrade between day and night temperatures. 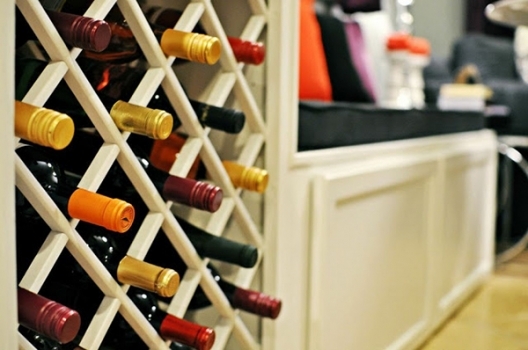 For these reasons, wine lovers are advised to use a refrigerator or an A/C unit for a larger storage room. It is important to not store wine with other strong smelling foods, as the cork allows the wine to breathe and will imbibe the wine with the unwanted scent. Naturally, a single fridge won’t do for a true blue wine connoisseur, and a huge cavity beneath the house constructed purely for wine storage is a waste for wine enthusiasts who enjoy showing off the occasional bottle to the boys before dinner. For the fanatics, there is no alternative to a temperature and humidity controlled cellar, with an A/C and a humidifier if necessary. The common enthusiast can make do with a fridge, but wines are best stored with minimum movement and agitation, so a separate unit for the wines alone is required for optimum storage conditions. 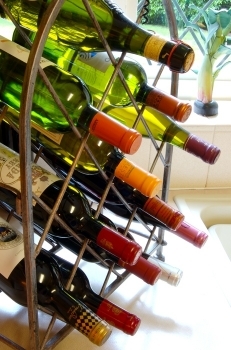 The casual wine drinker can also achieve excellent storage results by simply creating a small, light proof box, and sticking it in the back of a cold part of the house (if not the fridge) where it will not be disturbed and the temperature will not fluctuate too much.